This is a favorite among yoga professionals everywhere because of its great balance of traction and support. It’s made from all-natural rubber, making it environmentally friendly. As a bonus, JadeYoga also plants a tree for every mat that’s purchased. 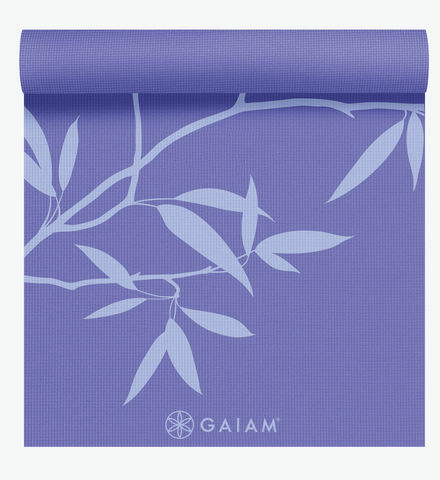 It’s important to invest in a reliable mat, but if you are unsure of making that investment just yet, try the Gaiam Print Premium. It retails for under $30 and is backed with a lifetime warranty. It comes in an array of fun colors and prints, too. 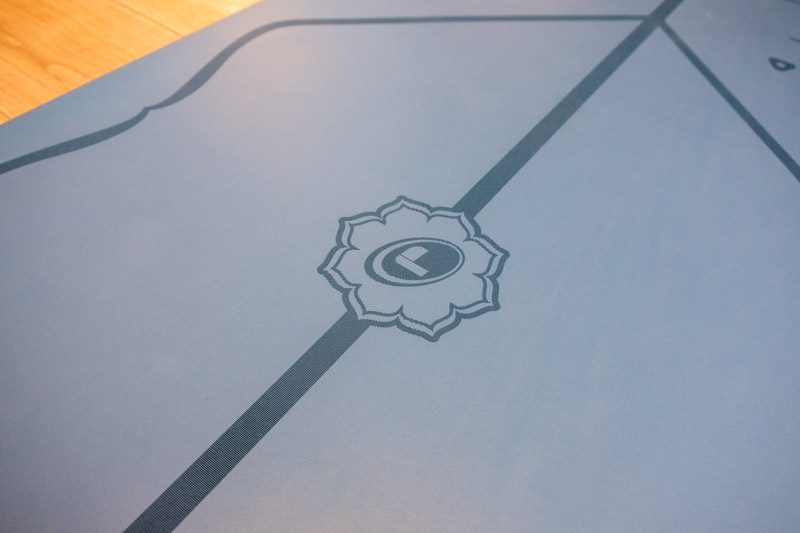 My new favorite mat for hot yoga, with a non-slip surface that requires no breaking-in period and performs well no matter how much you sweat. 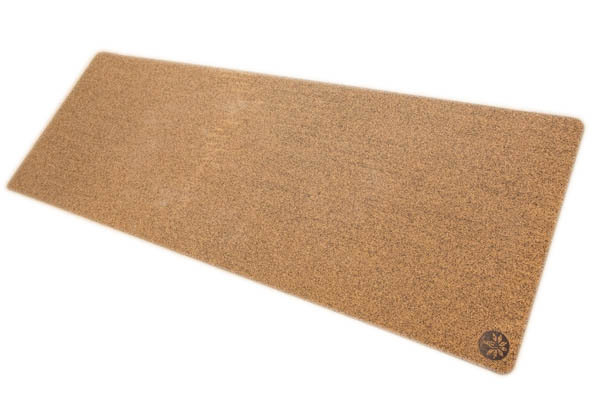 At $140, it’s on the pricy side, but it offers traction unsurpassed by any of the other mats I tested. 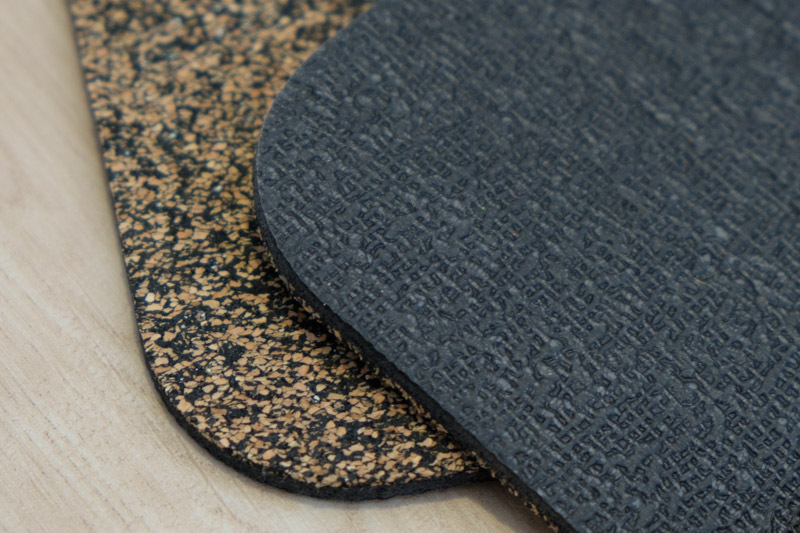 This mat puts up a good fight against the top contenders, but the natural rubber makes it more apt to degrade under certain conditions (like heat and sunlight) and doesn’t include a lifetime guarantee. In my experience, the Jade Harmony does wear down rather quickly with consistent use, and needs to be replaced more frequently than with other top contenders. To sustain use, it should not be used or left out in direct sunlight. 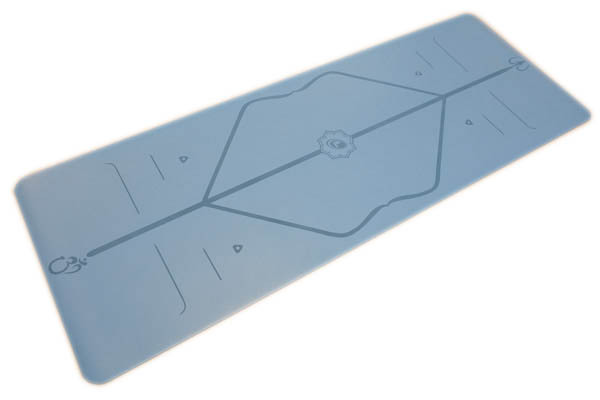 This mat’s open-cell technology means it retains sweat (good for gripping, but bad for bacteria) and oils, making it more difficult to clean. 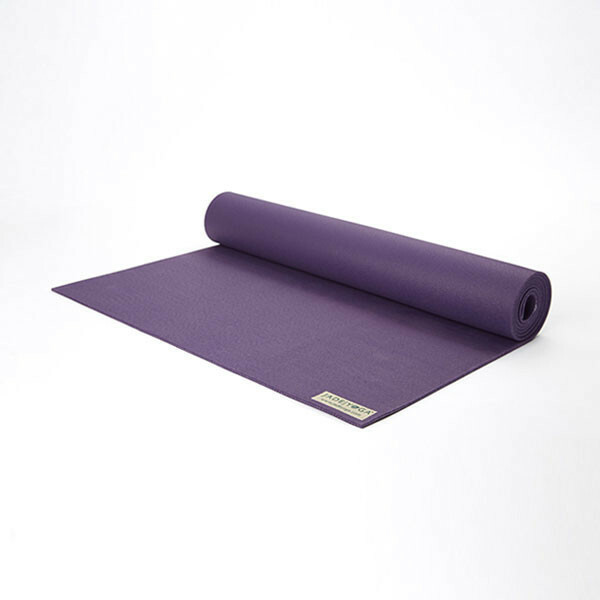 As a yoga teacher, what I most love about the Liforme yoga mat is it’s unique alignment system that self-teaches the practitioner proper alignment. As a student, I love the incredible grip and traction, and how it’s equally great for high-intensity, hot, and restorative yoga.